Even if your website is riddled with elements causing fears, uncertainties and doubts (FUDs), we have found that offering great incentives counter FUDs and persuade visitors to convert. We are not promoting the idea of having a site riddled with FUDs causing elements, however, remember that every visitor loves a bargain. Incentives come in different shapes and forms. Trust is one of the most important factors that impacts conversions. However, too many visitors will overlook lack of trust, if incentives are present. There is an art and science behind how incentives can best impact visitors, whilst saving you a lot more in the process, and maintaining the integrity and trust on your site. For CROs, case studies are as close as you can get to “text books”. 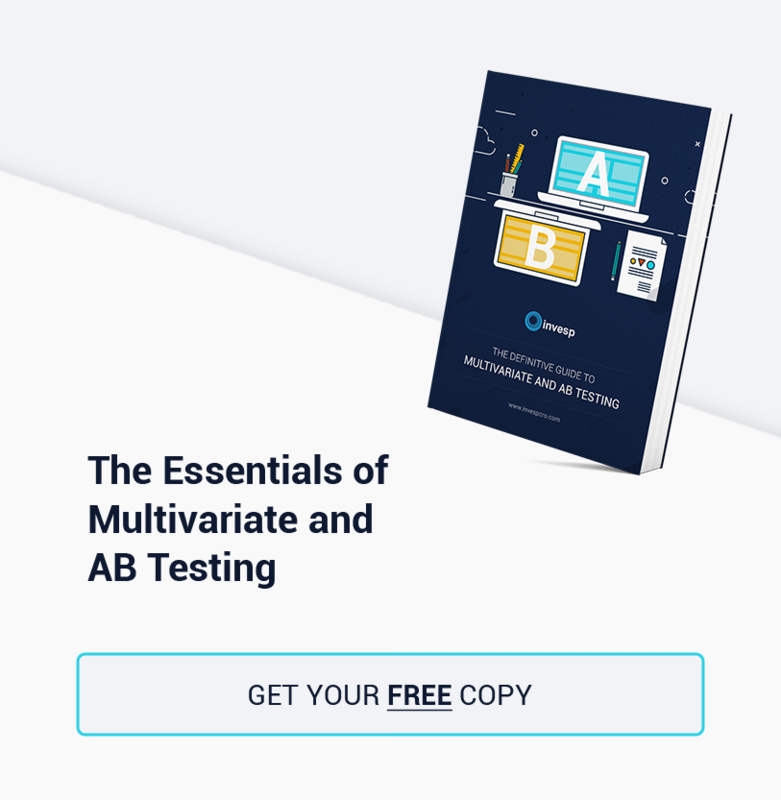 Much of conversion rate optimization depends on field testing rather than theory. Keeping an eye on what’s working for others can help you create a more conversion focused website. Some case studies often bring up surprising results that challenge widely held beliefs about CRO. 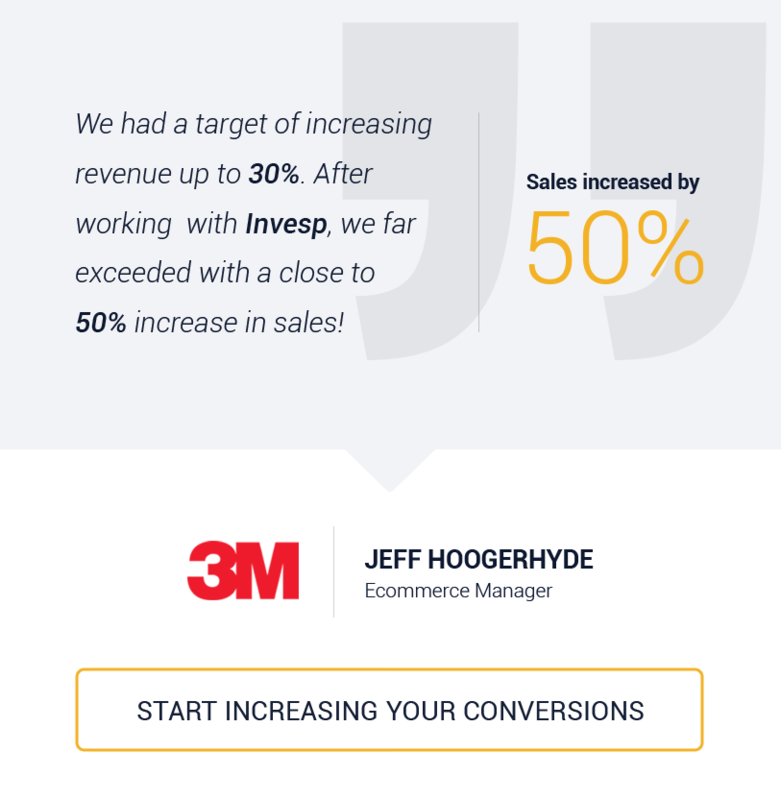 In this post, I’m going to share 9 such CRO case studies with you. Too many e-commerce pages try to present too much information to the visitor without thinking of the appropriate placement, visitor eye flow and the visitors’ cognitive progression. As a result, you end up with e-commerce product pages that have all the information the visitors need;but difficult to use because the information is unorganized. Conversion optimization is about anticipating the information that the visitor needs, and presenting that information to the visitor at the right time and in the correct placement and location. Not all pages are created equal. Each type of page in an e-commerce website has a unique impact on the store revenue. Optimizing bottom of the funnel pages boosts profits of e-commerce sites. 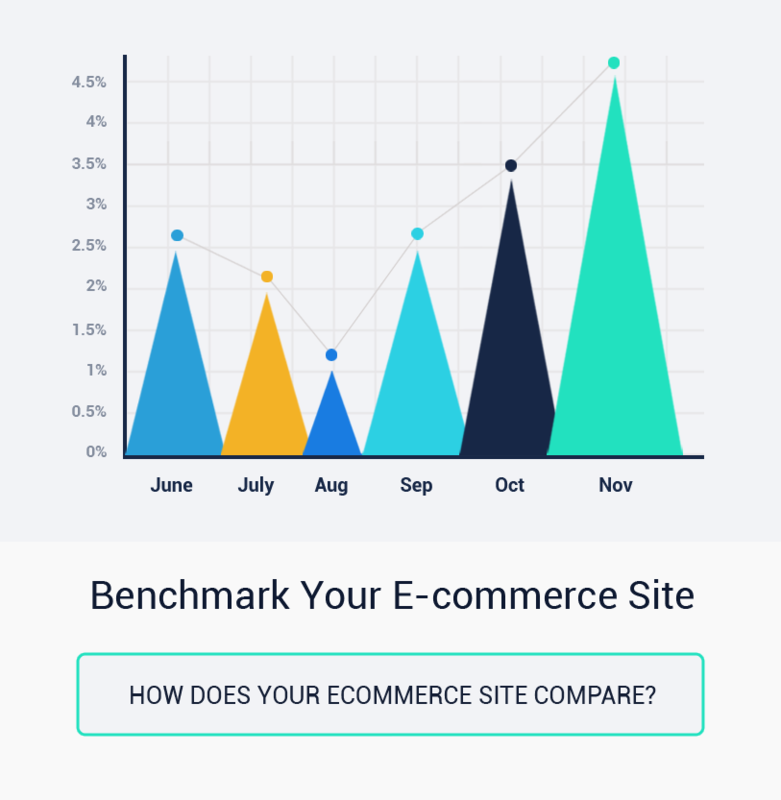 For example, increasing conversion rate on product pages or the checkout process produces a greater impact on your bottom line compared to increasing the conversion rate of the home page or category pages. The following case study was conducted to increase the conversion rate of a furniture e-commerce website by reducing customer anxiety on product pages. Reducing shoppers’ anxiety is important for successful conversion optimization. This can be done by addressing customer’s fears and questions about product quality, service quality, product description, website security, pricing and so on. Cognitive Progression is the science of predicting a visitor’s expected mental process with your product or service. We base this prediction on the product or service’s value, investment, and price. That predicted understanding guides the design of the site to get more conversions. Once the initial understanding of cognitive progression is complete and tested, we can than work on focusing on buyer momentum, and how to increase the visitors’ movement through the conversion process.